Tahfeez ul-Quran is to commit to the memorisation of the entire Qur’an it by heart. During the time of Prophet (peace be upon him), writing was an uncommon form of communication or information transmission; thus, oral transmission via memorisation was the most effective medium of preserving & transmitting information. 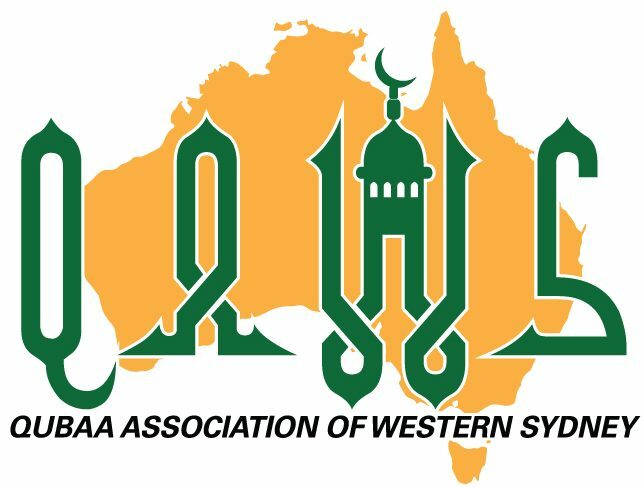 Qubaa Association of Western Sydney Incorporated is an independent non-profit organisation established under the guidance of Dr. Shabbir Ahmed, who is a very well known public figure amongst the Muslim community, particularly in Western Sydney. Dr Shabbir Ahmed has dedicated more than 24 years of his life to serve the Muslims of Australia.